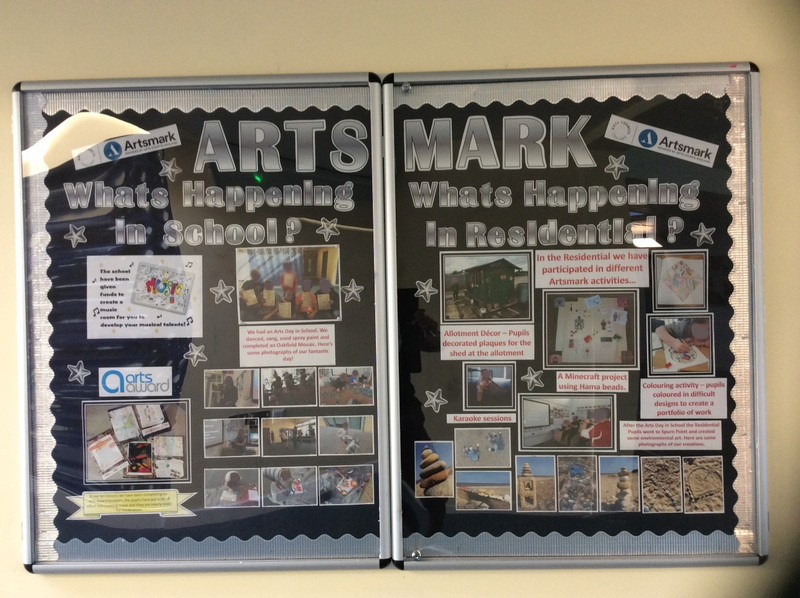 Pupils and staff at Oakfield School are celebrating, after joining the Artsmark Award. Artsmark is Arts Council England’s award for schools that champion the arts and strive for excellence in their provision. It celebrates schools that embrace the arts across the curriculum and make the arts come alive for pupils. It is a badge of distinction for schools who engage children and young people in the arts. In order to become an Artsmark accredited School, we devised a Statement of Commitment (see link) to the arts which celebrated the strengths of the school’s current arts provision. As part of the Statement, the school was also able to articulate its ambitions for its future arts provision which it will now work towards. The award took two years to achieve and with the commitment from the pupils and staff, we were presented with this prestigious award. The award is valid for two years. ‘The panel was most impressed by your school’s commitment to using the arts to promote emotional literacy and self-esteem for children, very much in need of such support. Your school’s leadership and staff are to be commended for the investment of time and resources to develop the range of the arts offer within and beyond the timetabled day, including increased club activities, offsite visits, culture days, improved sensory room and music room resources and the engagement of artists, who will have a particular appeal as the children have been involved in their selection. The development of Arts Award is a major step forward and the value of this to the children’s sense of their own agency is evident.